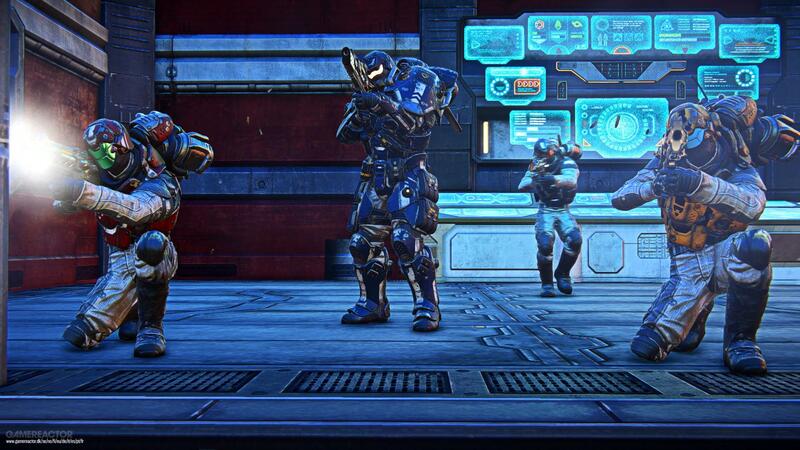 PlanetSide Arena Daybreak Games' battle royal version of its popular MMO shooter, has been hit with another delay. Originally scheduled for the end of January, the game has now been pushed into Summer 2019 to accommodate a simultaneous launch with a PS4 version. The studio broke the news on the official PlanetSide Arena website with a short blog post explaining the reason for the delay. "After much consideration, we decided to postpone the current PC-only release date and launch simultaneously across PC and PlayStation 4 this summer, "reads the post. "We've always envisioned PlanetSide Arena as a way for players to experience the epic gameplay of the PlanetSide universe, through fast-paced, combined arms combat and massive-scale multiplayer modes. We believe that delivering the most polished version of PlanetSide Arena that meets these expectations, on both platforms, outweighs any other consideration. " To make up for this second delay, Daybreak Games will be refunding all pre -orders made for Arena on Steam. You'll have to deal with Steam support for receiving your money (which is an asset to itself), but the gesture is appreciated. The blog post signs off by saying, "Thank you all for your amazing support. We're very excited about the future and can't wait to see everyone back in the Arena !"